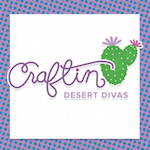 Craftin Desert Divas Blog: Punny - Whoo loves you?? Hello everyone! It's Tina from The Scrappin Rabbit blog here to share a Valentine's Day card. I've been having fun using the CDD Punny stamp set. 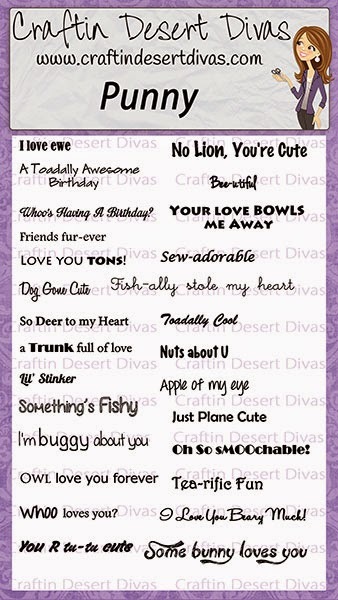 There are such cute sentiments to go with all kinds of creations. I've been crazy about owls lately and thought this sentiment was just perfect! 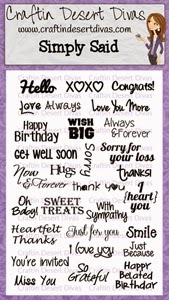 great variety of sentiments to go with many different occasions. Here are close ups of the stamps I used. 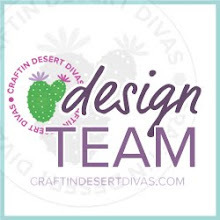 Be sure to come back tomorrow for another fantastic project. 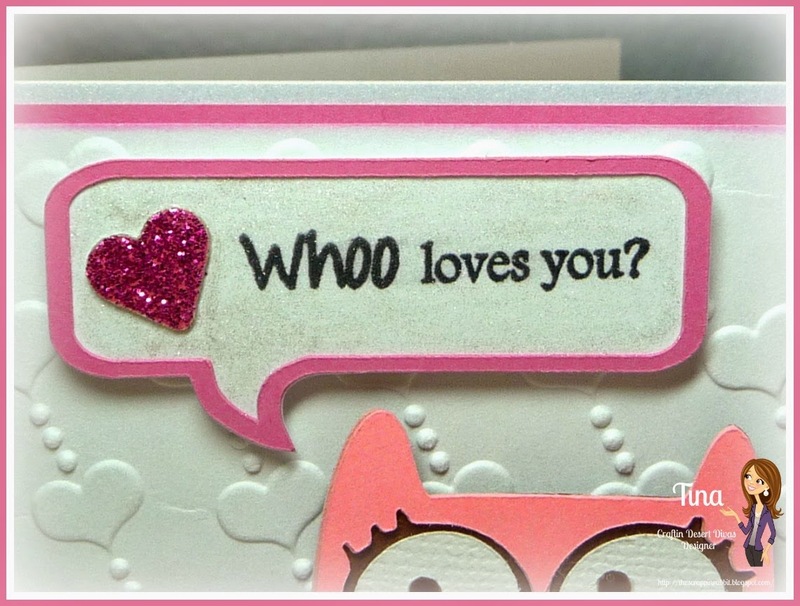 Love the stamped hearts and cute owl!